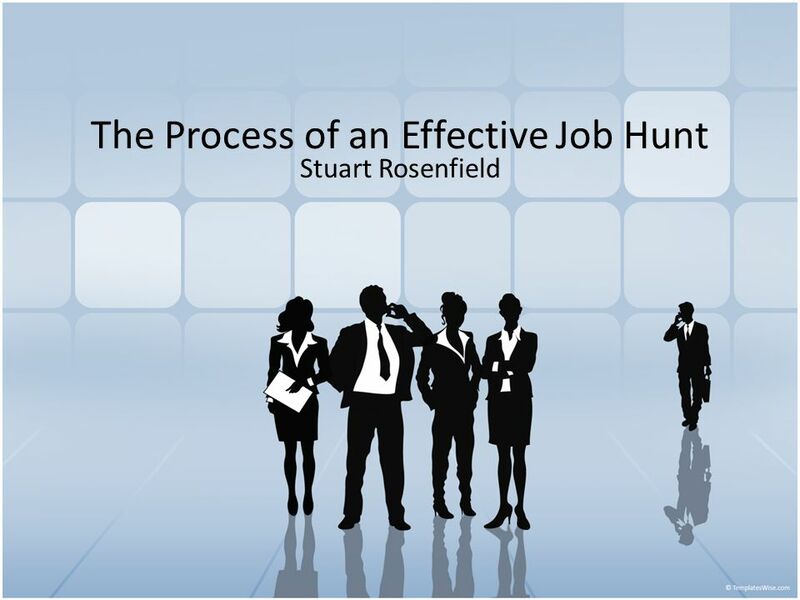 The Process of an Effective Job Hunt Stuart Rosenfield. 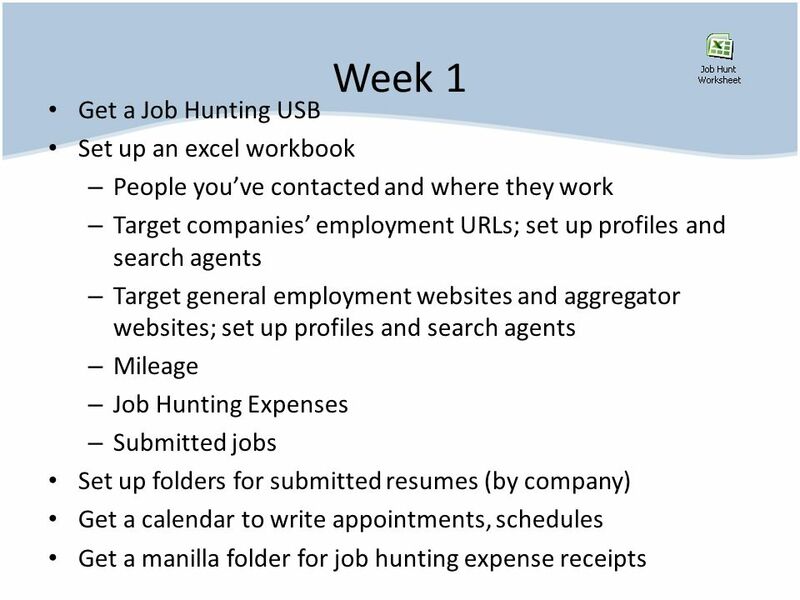 Download ppt "The Process of an Effective Job Hunt Stuart Rosenfield." What Well Cover In person meetings. Using online social networks. Tasks! 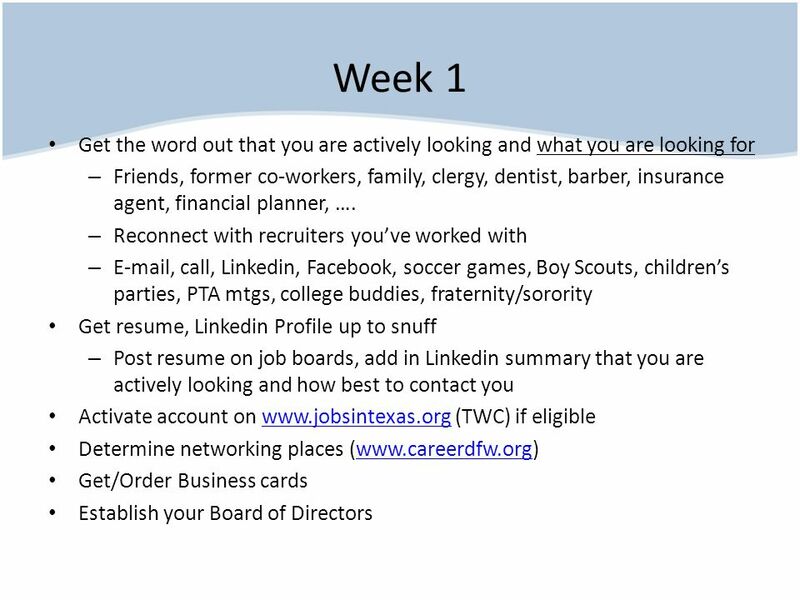 Online Job Search Instructors: Connie Hutchison & Christopher McCoy. 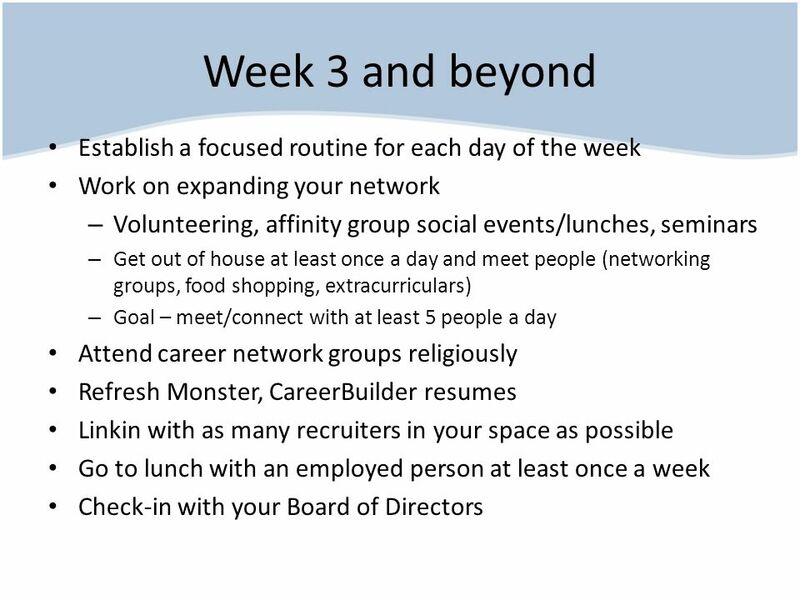 BUILDING A STRONG CAREER NETWORK. I.WHAT IS NETWORKING? II.PROCESS & TOOLS III.DOS & DONTS IV.WHAT TO DO RIGHT NOW? SUMMARY. Significant Dates Job postings begin:October 3, 2011 Interviews begin:October 18, 2011 Work term begins:January 2, 2012. Finding an Internship Career Services, BA 156 Southwest Minnesota State University Southwestmsu.edu/CampusLife/careerservices. Cumberland County College.  Give you ideas, new tools, and the motivation ◦ To reinvigorate your search for new employment opportunities.  Learn about. 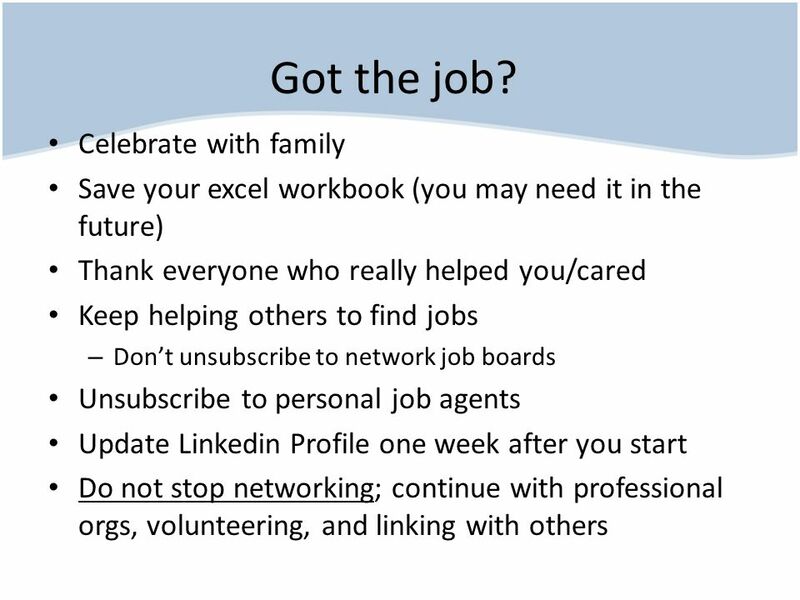 HELPFUL HINTS FOR JOB SEEKING HOKIES Donna Cassell Ratcliffe Director, VT Career Services Third Evening Career Chats Tuesday, January 18, 2011.  Why do an Internship?  How to Find  What to Do  Process & Documents  Clearance & Registration  Funding  Travel Requirements  Professional Conduct. 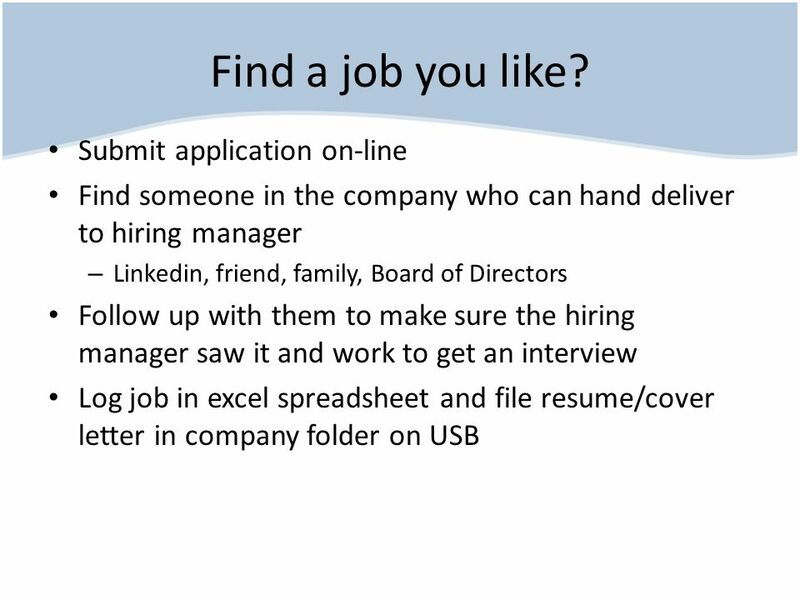 Job Search Skills Linda Moore Director EIU Career Services. 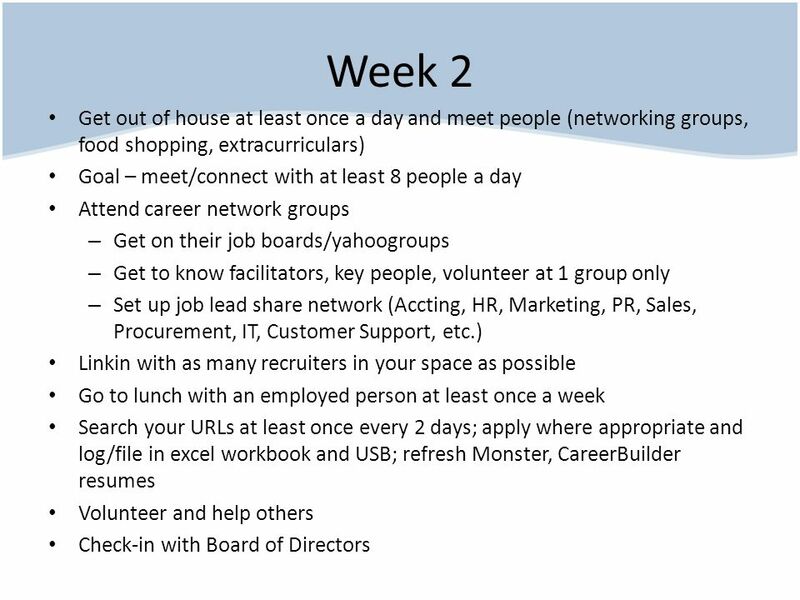 Linked-In Basics and Networking Tool Finding your way into the right connection. 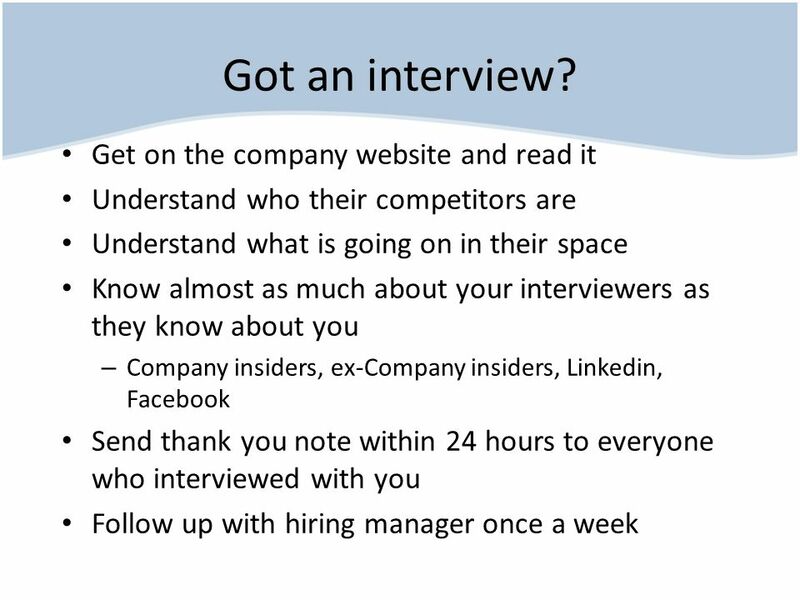 Strategies to Get You Hired.  Search Yourself Know your skills, your values, your interests and how all these things have prepared you for the jobs you. Women Re-Entering the Workforce Presented By: Rachel Creasy Recruiting Program Manager Staffing Solutions Enterprises. 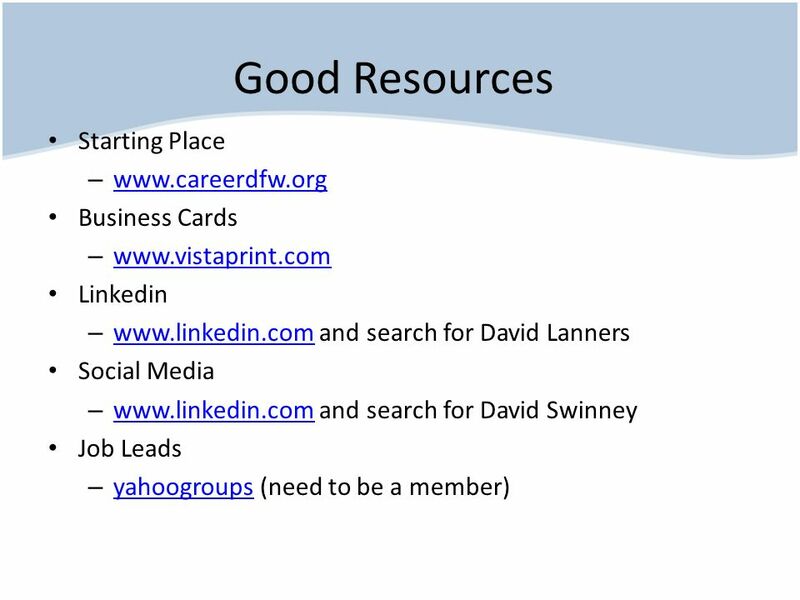 Using Social Media for Job Searching & Networking Patrick Therrien Technology & Education Training Specialist. Social media “43 percent of people buy financial services as a result of recommendations via social networking friends.” --LIMRA. Career Services Explore. Prepare. Succeed | | NWTC Career Services Overview. Worldwide Career Services. Welcome To Worldwide Career Services Are you a future student, current student or an ERAU alumni? We are dedicated to provide.